Elliot is the current Scottish Magician Of The Year. He was Awarded the national trophy after winning the Stage Competition at the Scottish Magic Championships this year. He has won 5 different national trophies over the years and is president elect of the Scottish Association Of Magical Societies. As well as seeing incredible magic, you get to experience a lot of Scottish-ness. Scotland Flags, Wee Jimmy Hats, The Loch Ness Monster*, Whisky, and Scottish Music – the show has it all. 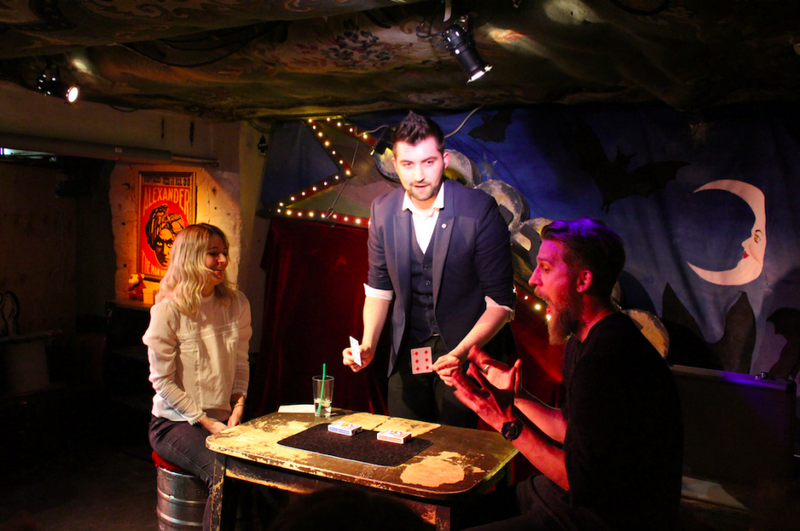 Elliot has performed at the Edinburgh Fringe Festival, with sell-out shows for the last 4 years. He’s also had a run of shows in London (Read more here) as well as working in Cyprus and Las Vegas. As well as the show being packed with jaw dropping magic, you’ll actually learn a bit about Scotland. Born and bred in Falkirk, Elliot will educate you through his magic. Every trick will have something to do with Scotland. You’ll have to see how he’s dressed when he walks on stage it’s definitely memorable and you’ll want your own! ‘Elliot Bibby Scottish Magician presents: McMagic Moments’ runs twice a night at FRINGE WORLD in Perth Australia. 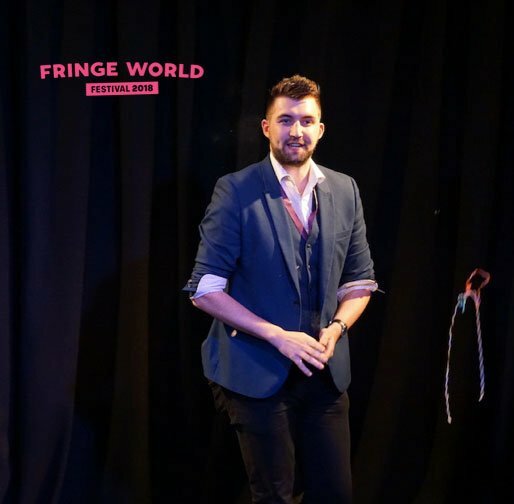 That’s 7 Reasons why you should see Elliot Bibby at FRINGE WORLD 2018 – Book your tickets now!